*Includes all available incentives. Must own a competitive model to qualify for Competitive Owner Bonus Cash. 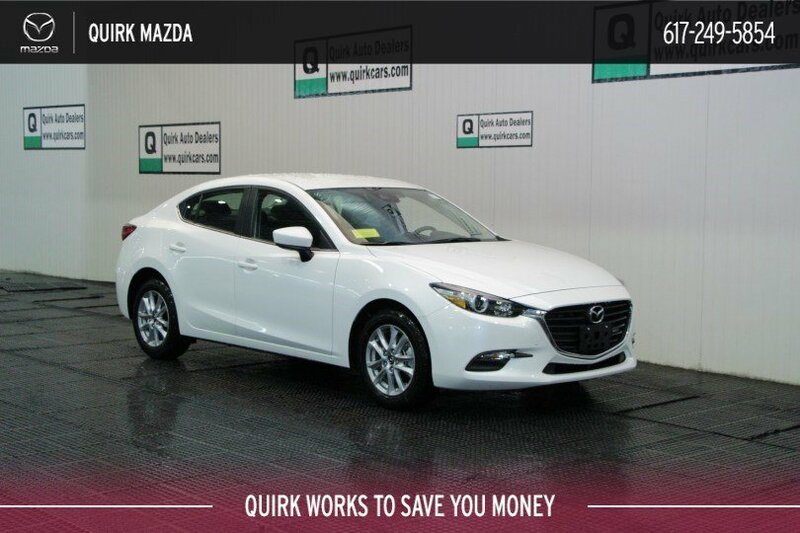 All leases: 10% fees Cash or trade down, 10k miles/year, 1st payment, tax, title, reg., doc. fee additional. Extra charges may apply at lease end. Requires bank approval. Special financing in lieu of incentives. **Current Mazda Owners. Trade in or lease termination not required. Trade-in Bonus requires trade of 2009 or newer...Call for eligible vehicles. Prior sales excluded. Transaction completed at time of sale. $299 documentation fee not included in final price. $30 per $1,000 borrowed. Security deposit not required. By submitting you agree to our terms and conditions . Residency restrictions apply. Stock #Z27086. Sale ends 03-31-2019.